1W have had a brilliant trip and they all enjoyed it immensely. 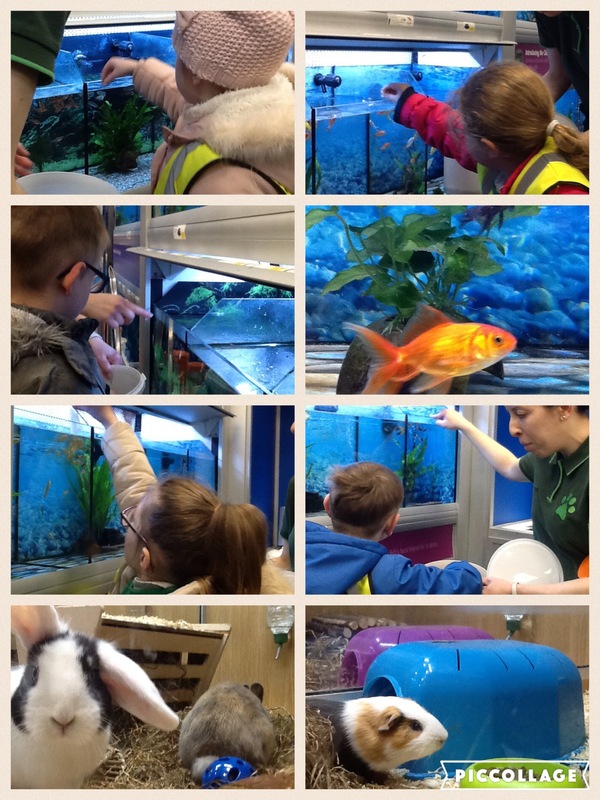 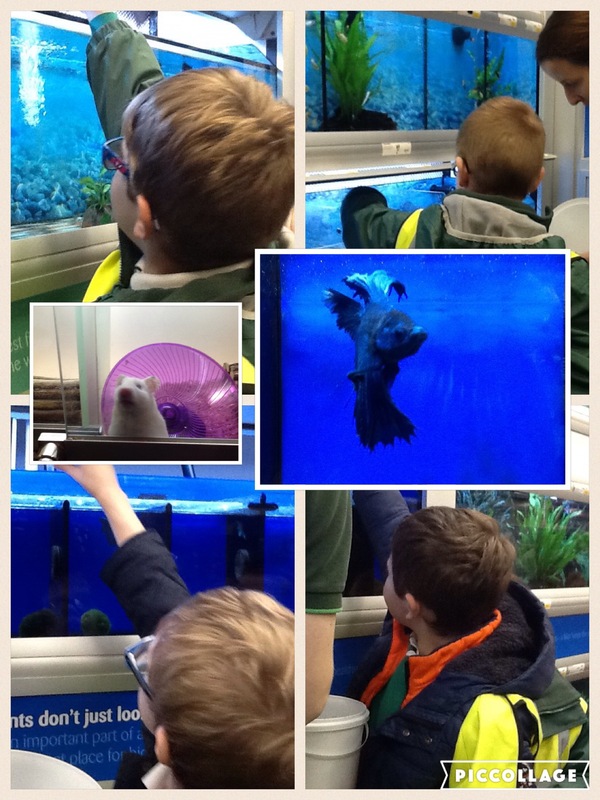 Each child had the chance to feed the hundreds of fish in Pets at Home and get a close up look at the very cute rabbits, degus and hamsters. Then we went onto Bents where we saw lots of dinosaurs and thought about whether or not they would make good pets!! 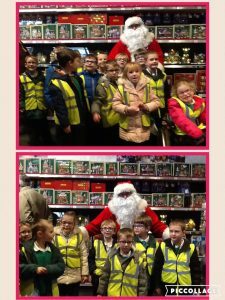 We were very lucky after this and got to see Santa as we walked through the Christmas decorations…..each child got a badge from Santa and a reassurance that they’d be on the ‘good list’ as long as they were all good boys and girls running up to Christmas! 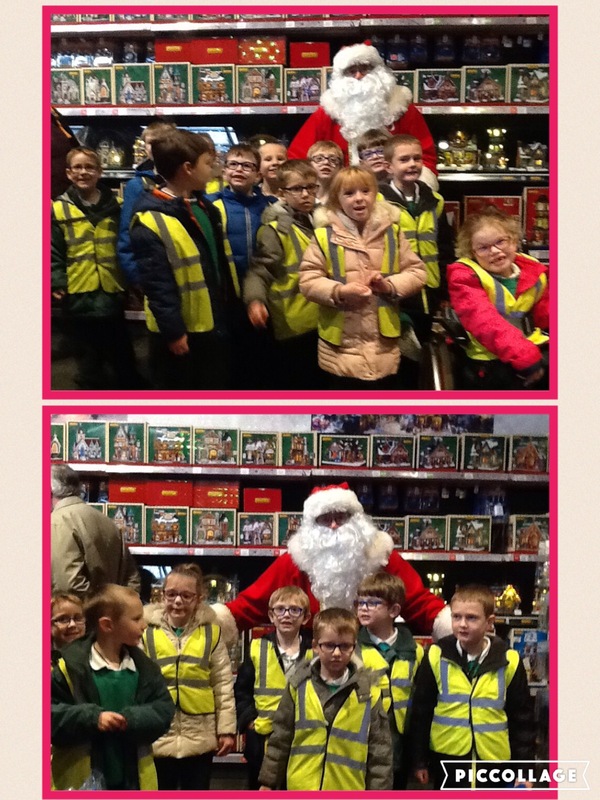 Lunch was eaten at the play area of Bents and then the children all got to sit on Santa’s sleigh. 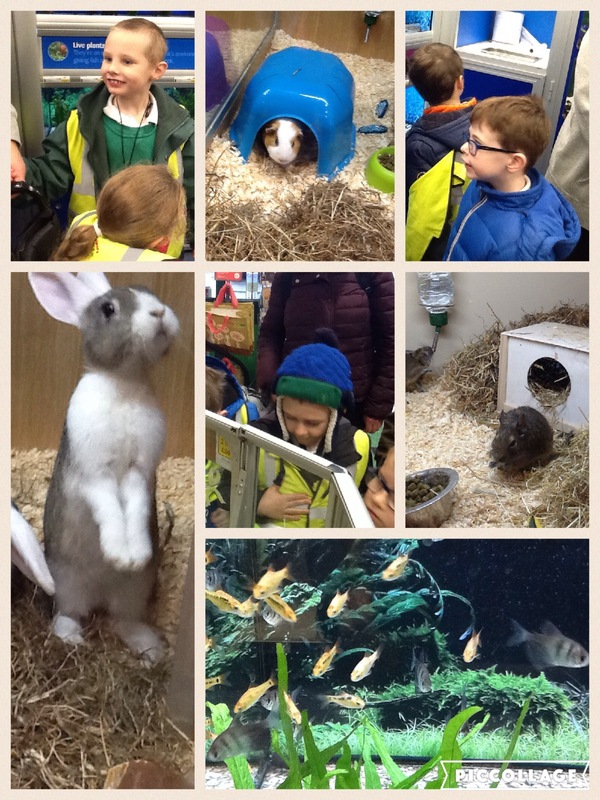 The trip was rounded off with a visit to the Winter Food Market at Bents.